Small and Medium houses have been done and the shop will be soon. 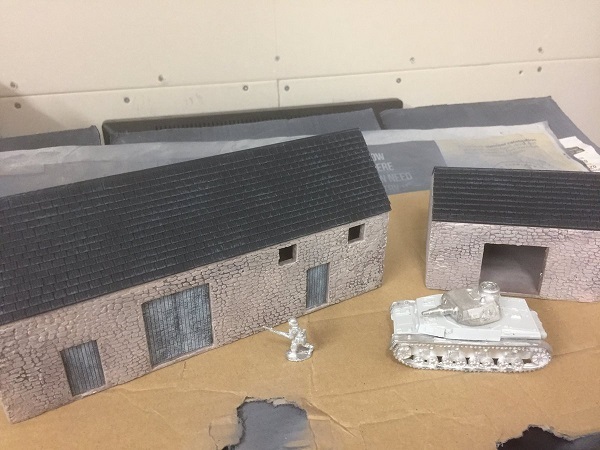 Some new buildings are also being done in 28mm, 20mm versions will be released at the same time. We are a company designing and selling fully painted 28mm buildings for wargaming. In 2019 we will be attending a number of wargaming shows around the UK.